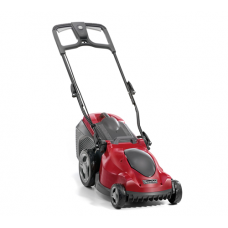 If you have a small patch of lawn that you like to keep neat and tidy then you might consider an electric lawn mower a sound investment. 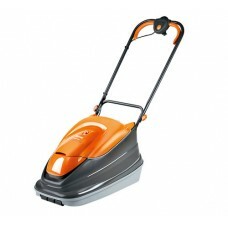 An electric lawnmower is lightweight and quieter than its petrol counterparts. 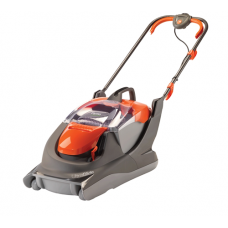 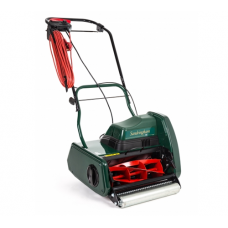 Electric mowers will come in a variety of cutting styles including cylinder mowers, hover mowers and rotary mowers. 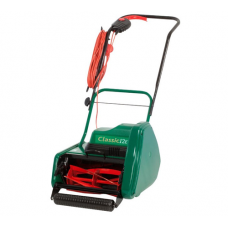 Grass collection and Mulching Electric mowers are available. 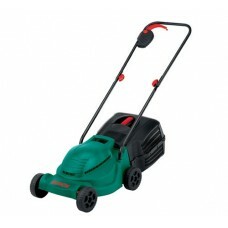 All the electric lawn mowers we have on offer on our website come with the full manufacturer’s warranty. 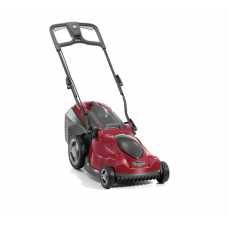 Our selection includes electric cylinders mowers by Allett, electric hover mowers by Flymo and electric rotary mowers by Bosch, Mountfield, Cobra, AL-KO and Hayter.